Rihanna flew into Barbados for a couple of days to participate in her best friend Sonita’s wedding. Rih served as a bridesmaid on the day and looked ravishing in blue. Before the wedding photographers spotted her arriving at the airport on August 18th looking fab in pink. She was still rocking the Cuba braids at the time. Here’s what she wore. The Bajan beauty wore a few pieces from her Fenty x Puma line. 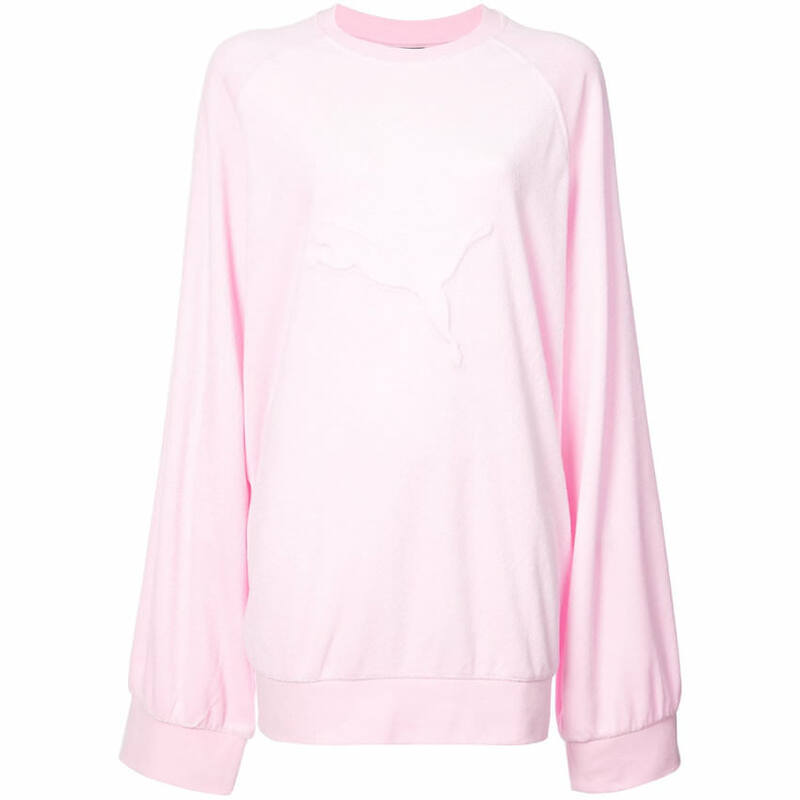 These included a pink oversized sweatshirt with Puma’s signature cat logo embossed on the front. The top also features elongated sleeves. Originally priced at $140, you can get it from Farfetch right now for just $98. Also from Fenty x Puma item are these pink terrycloth shorts. The drawstring shorts have the word “Wet” printed along the waistline as well as an all over Puma cat logo print. On one side there is a yin yang symbol. Get these on sale at Farfetch for $51. Rihanna continued the pink theme with a medium padded nylon tote ($1,350) by Prada. The bag boasts calfskin top handles, a detachable adjustable shoulder strap and a zipper closure. Prada’s triangle logo is on the front and there is also branding on the strap. 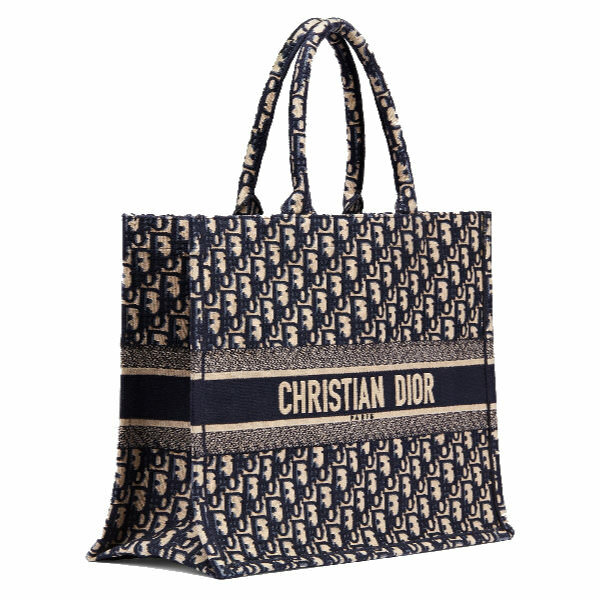 This Dior book tote is one of the singer’s favorites. From the Summer 2018 collection, the top handle bag features the Dior oblique monogram canvas. Rihanna’s version is customized with her name. Contact Dior regarding availability and pricing.